If you've ever used a GoPro action cam to capture an exciting moment... but ended up smashing it pieces in the process, worry not; because GoPro would like to give you some money for it. 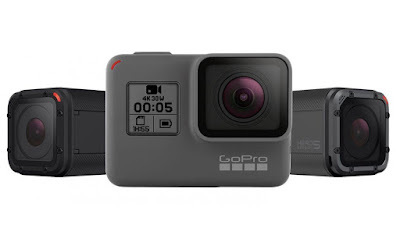 Right now GoPro are offering all their existing US customers the chance to "trade-up" from their older model cams (be they operational or not) to the newer Hero 5 range. If you send GoPro your old model (with GoPro paying to have it collected from you) they'll give you either $100 off the price of a Hero 5 Black, or $50 off the smaller Hero 5 Session. Those are pretty decent savings, especially considering the Hero 5 Black is a $300 cam. 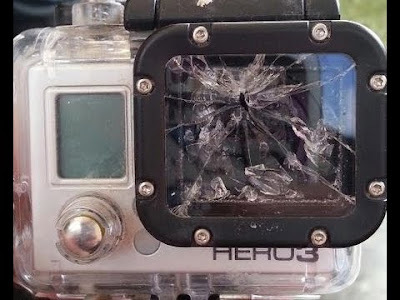 It seems Go Pro are very keen to keep their existing customer base loyal, and this announcement comes shortly after the action cam company announced multiple redundancies and restructuring.